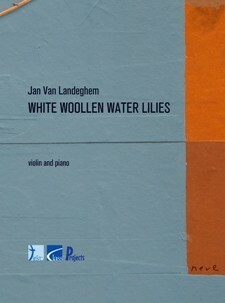 When Amber, aged five, heard the beautiful "Egyptian Melody" by Jan Van Landeghem, she asked her violin teacher if she may learn to play it. Of course, it was too difficult. The composer wrote a new piece for the young girl, and she was asked to find a nice title for 'her' piece. 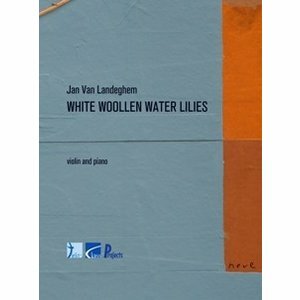 As it was snowing that day, she called it "White Woollen Water Lilies" (Witte wollen waterlelies)… Violin bowings by Jenny Spanoghe.